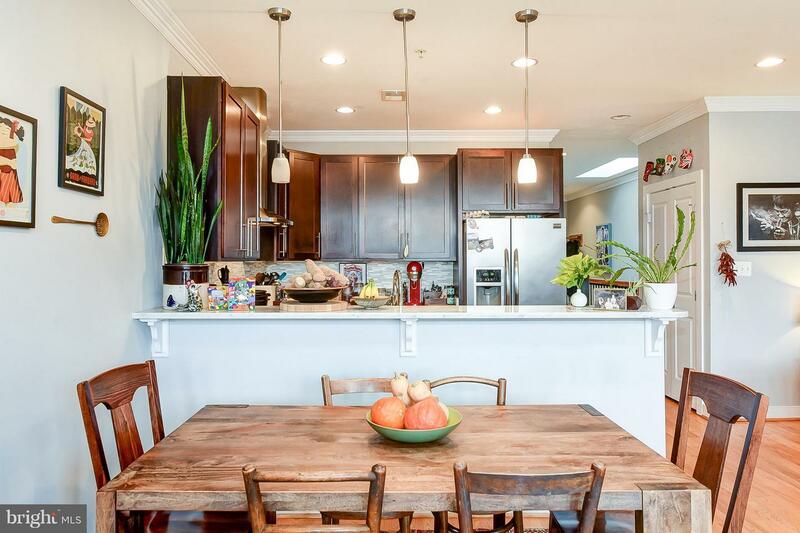 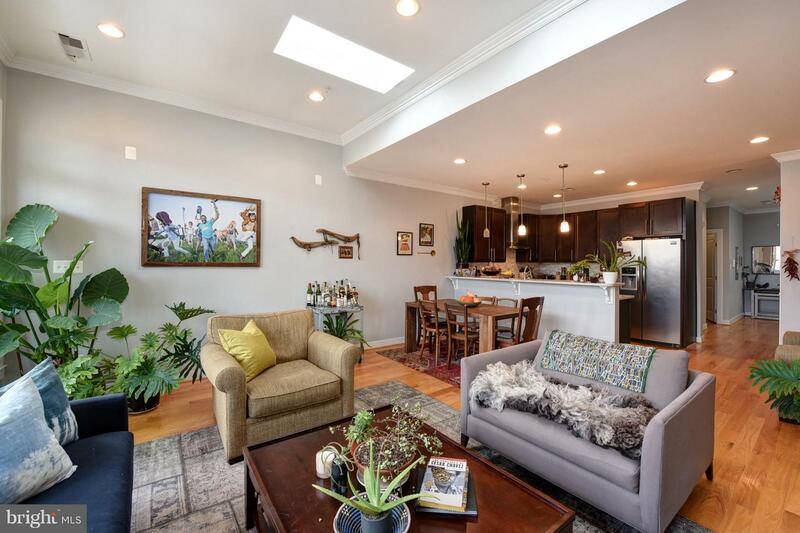 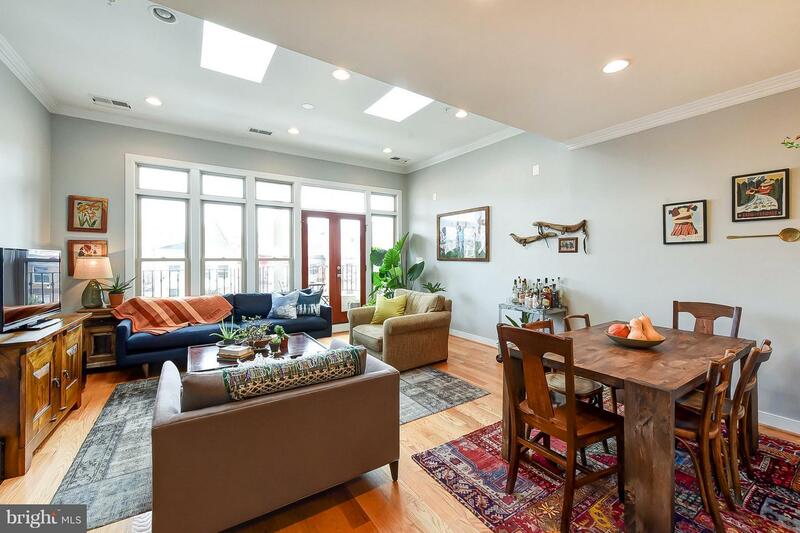 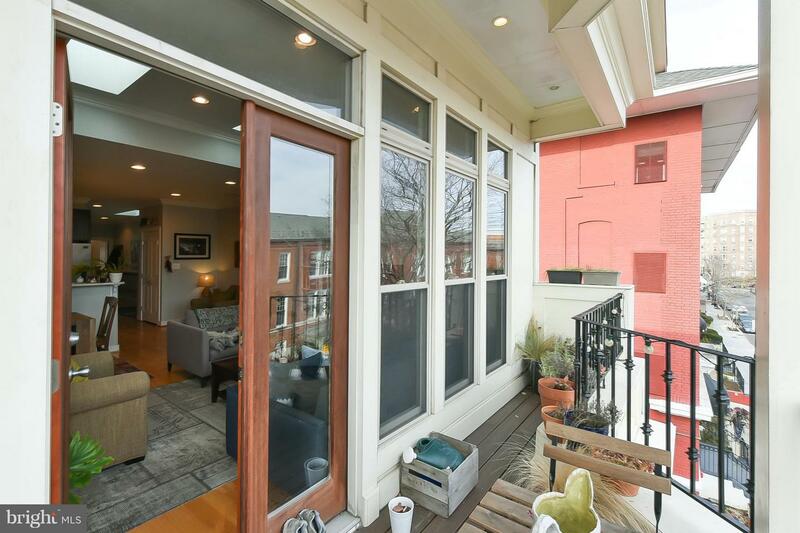 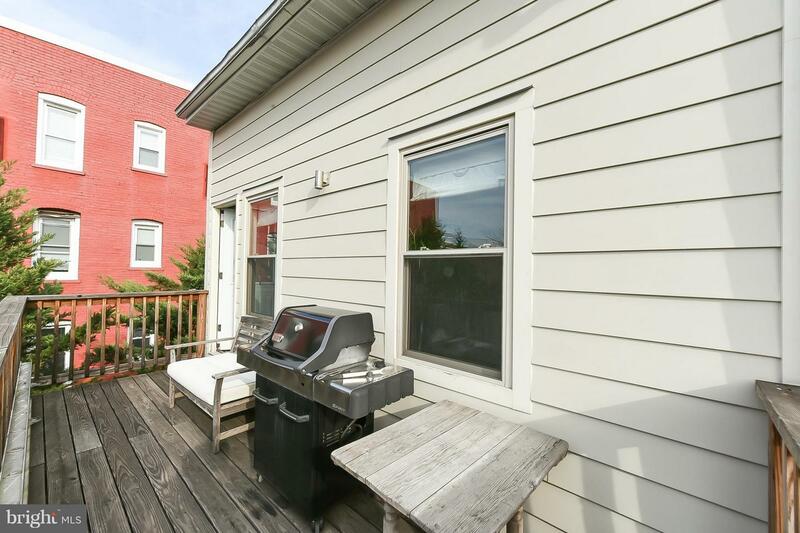 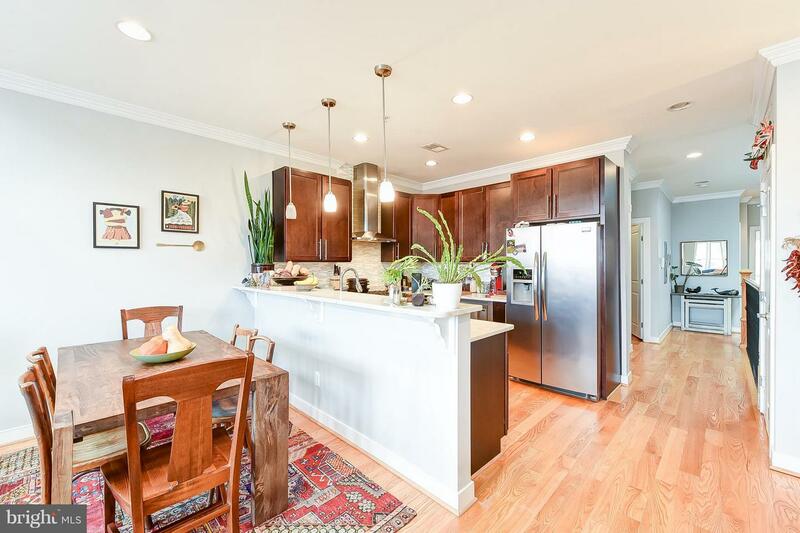 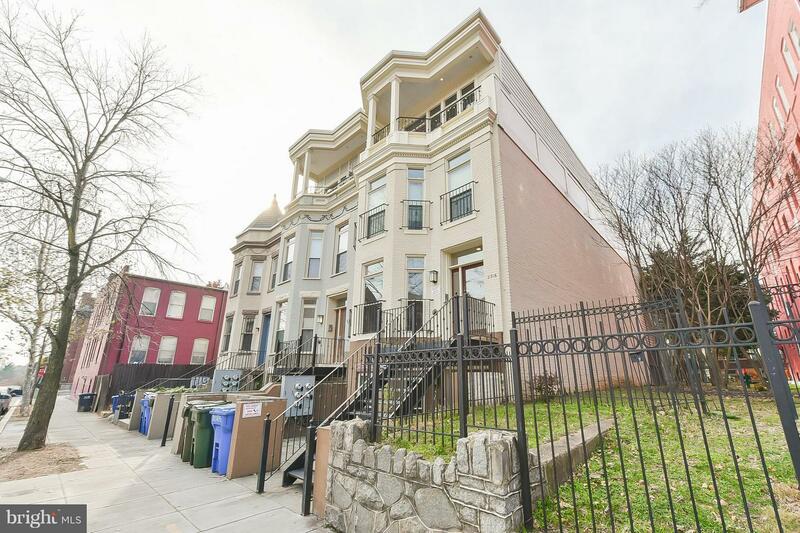 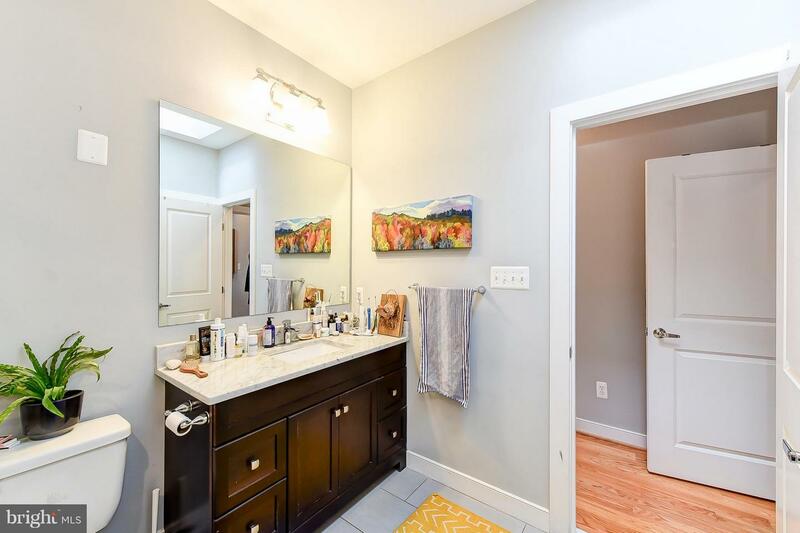 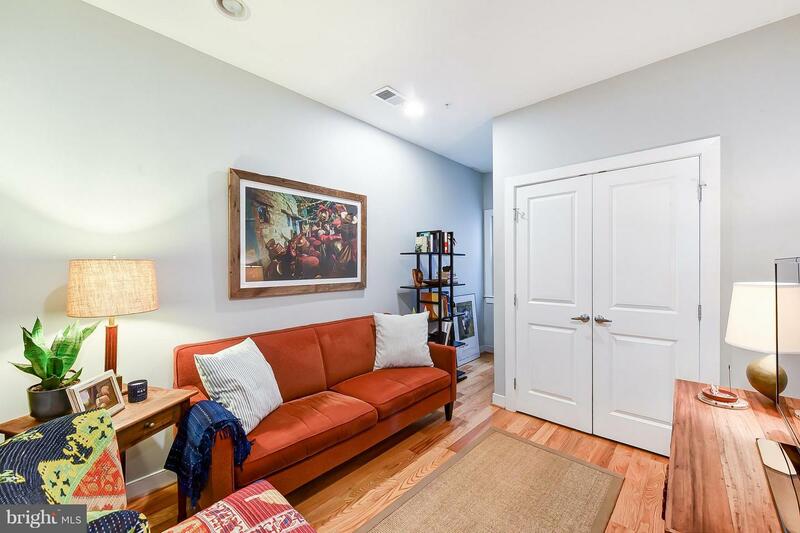 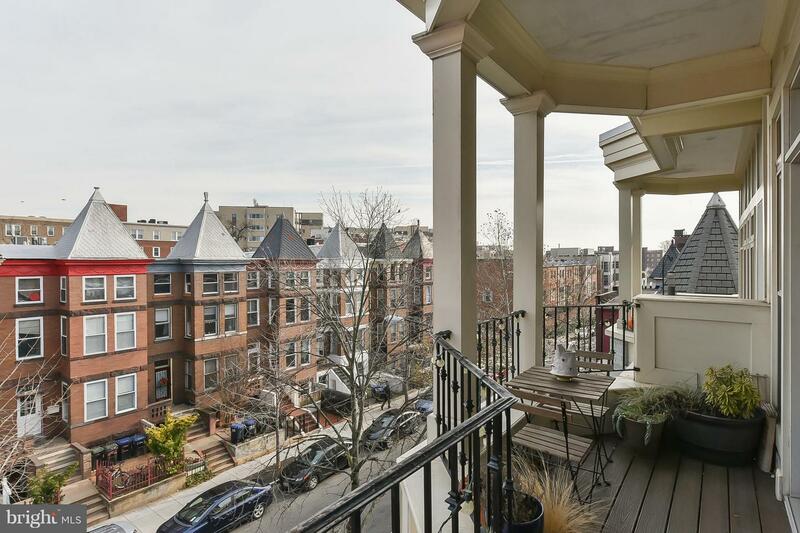 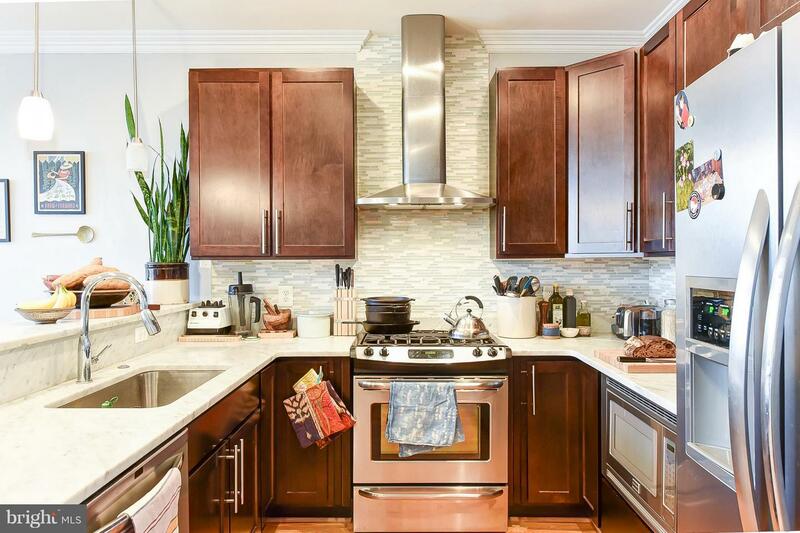 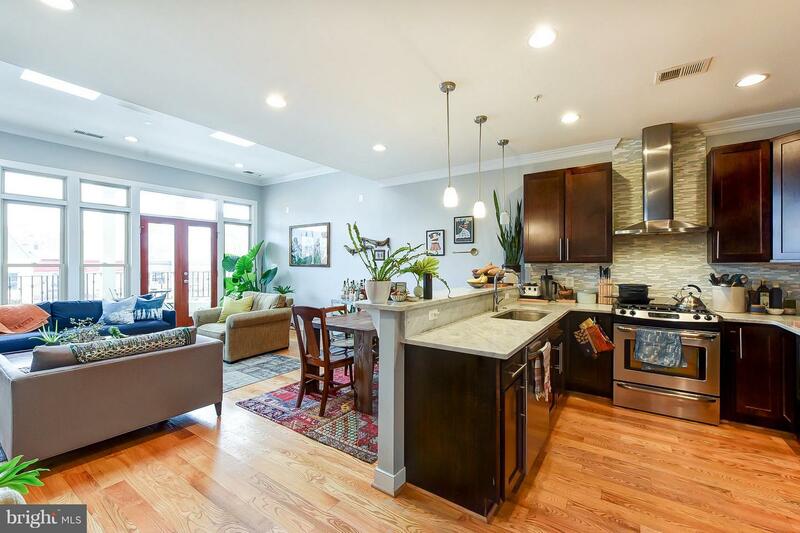 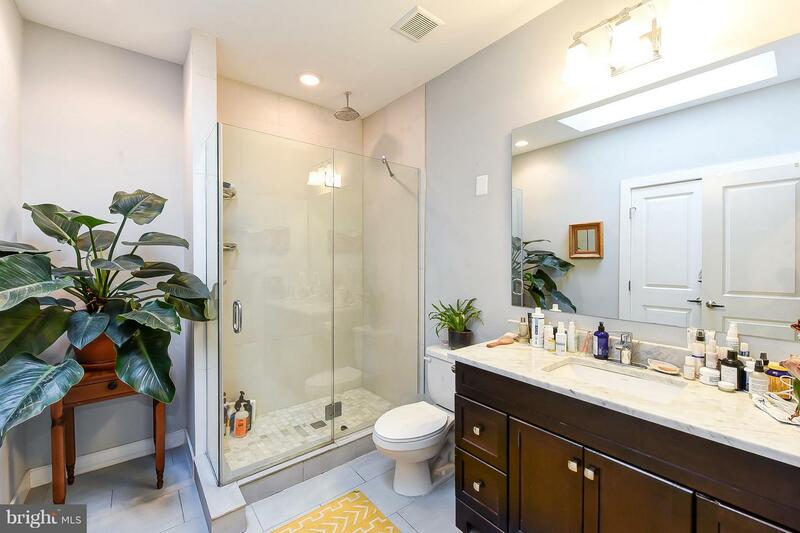 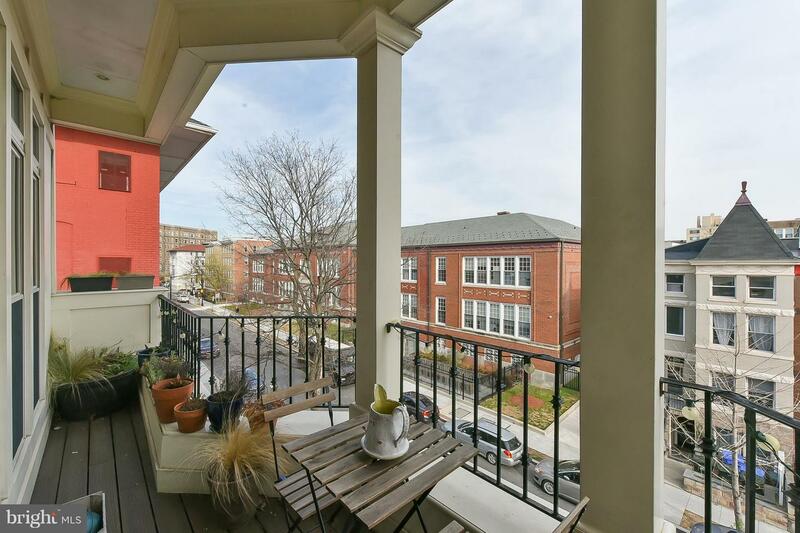 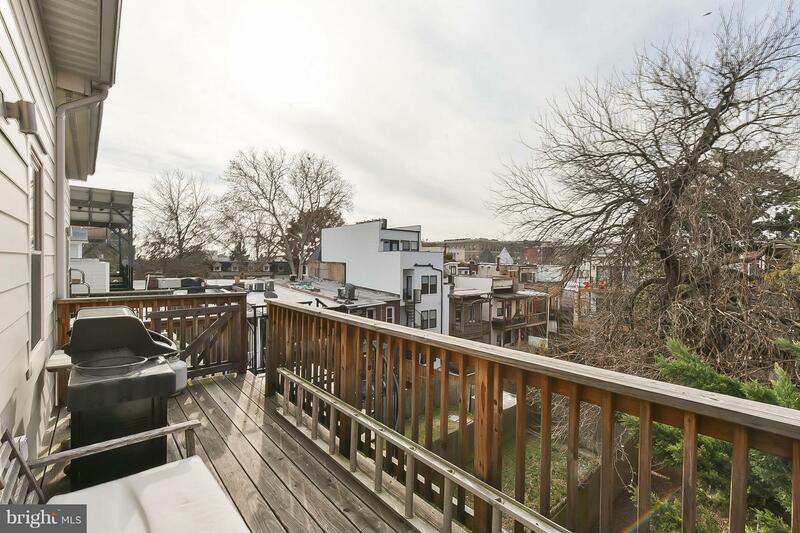 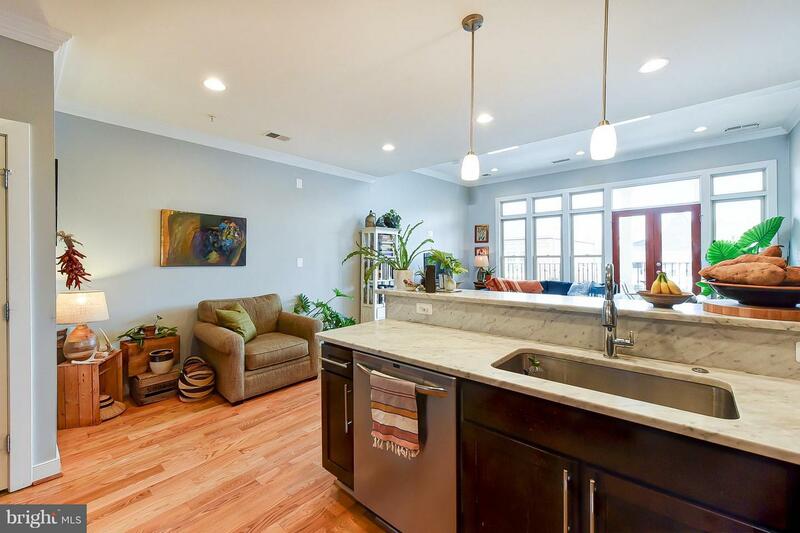 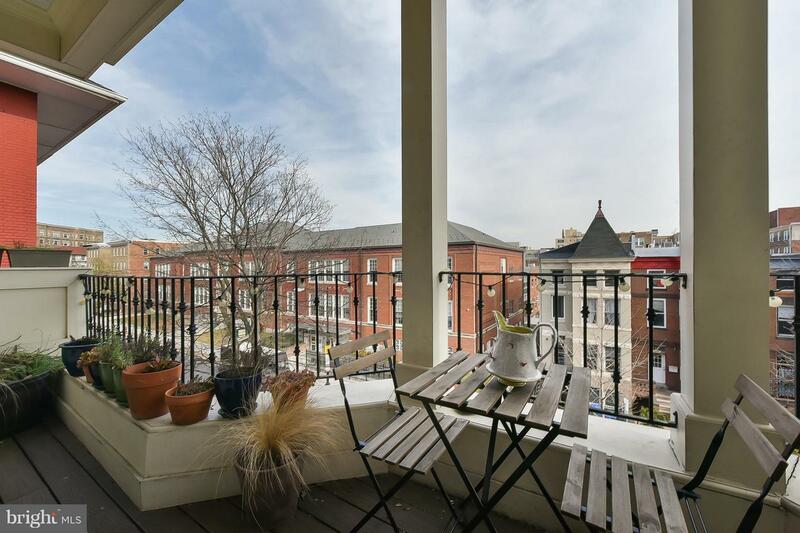 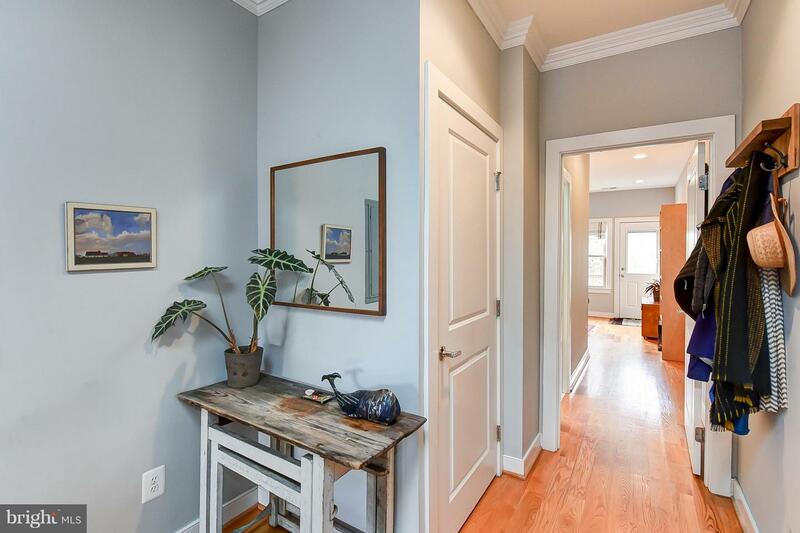 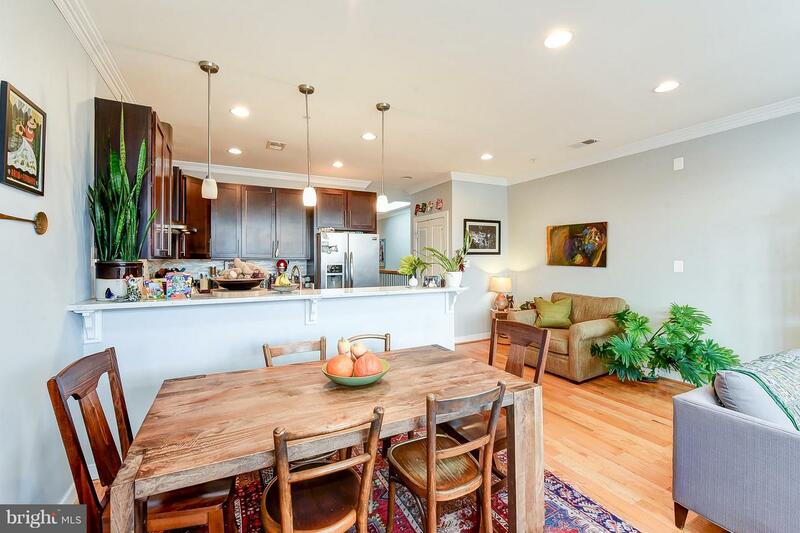 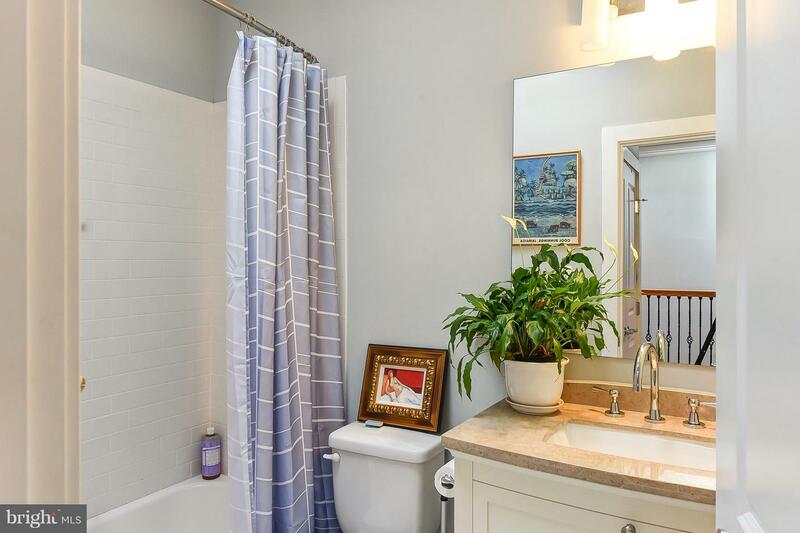 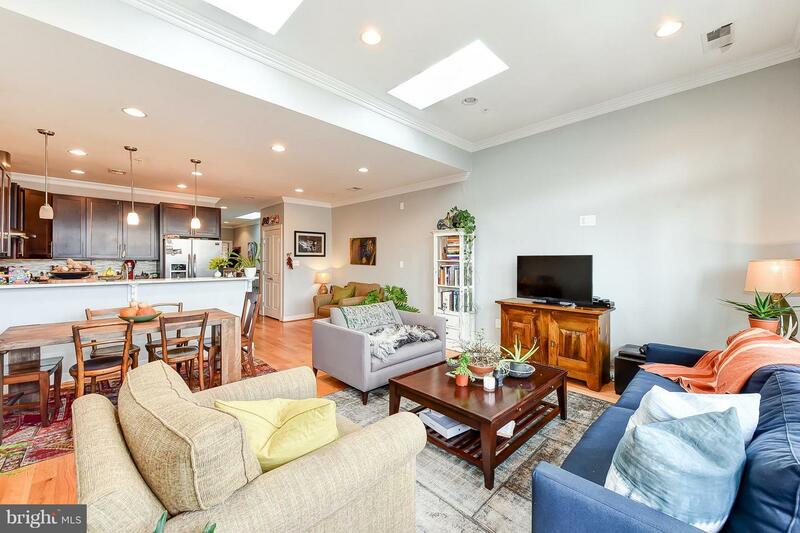 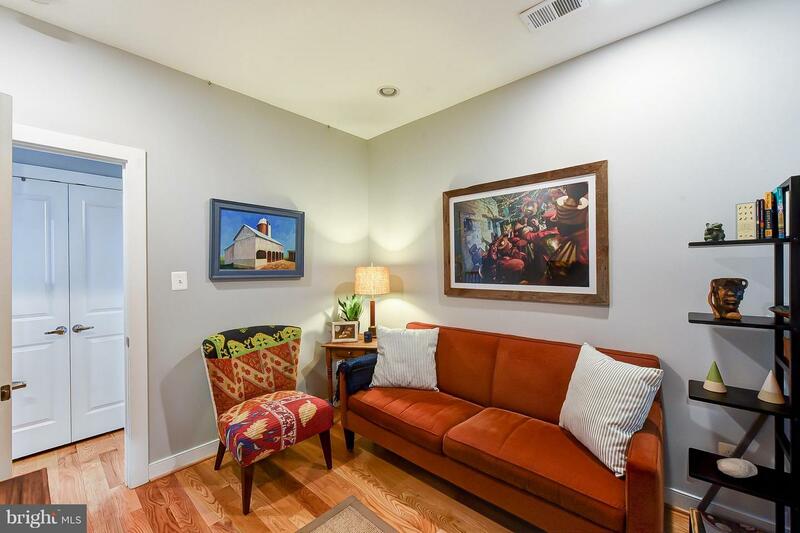 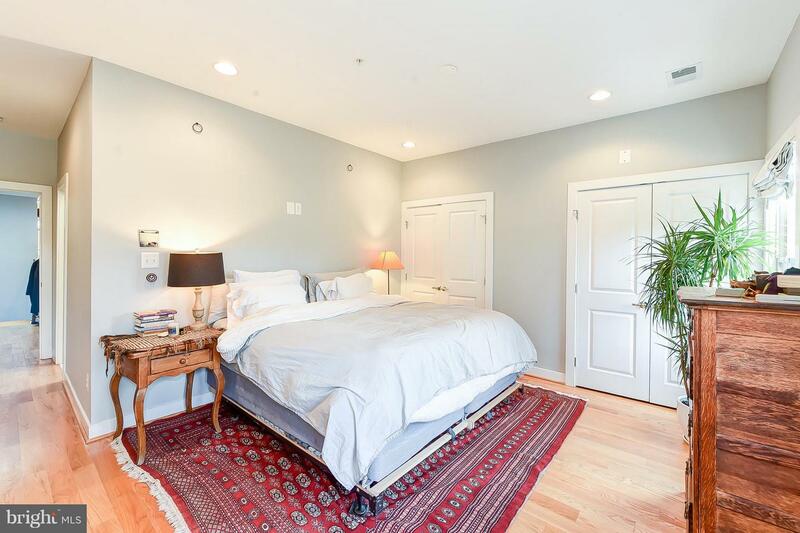 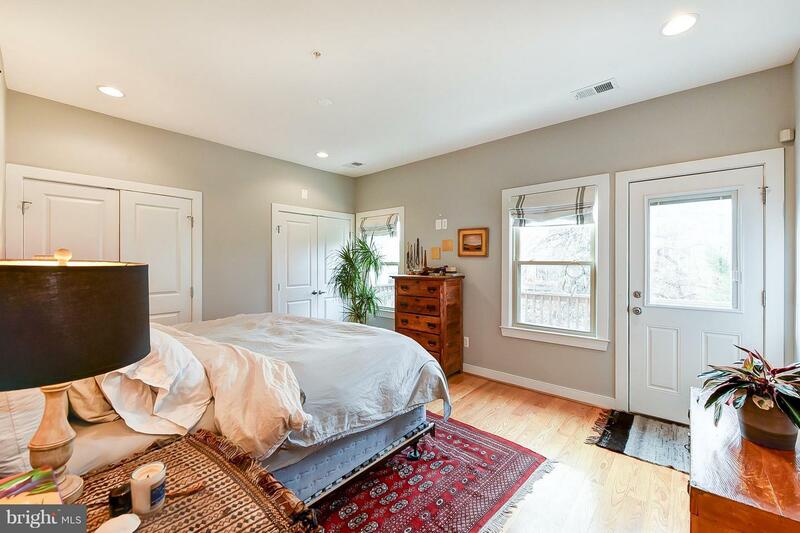 Stunning and spacious in Adams Morgan! 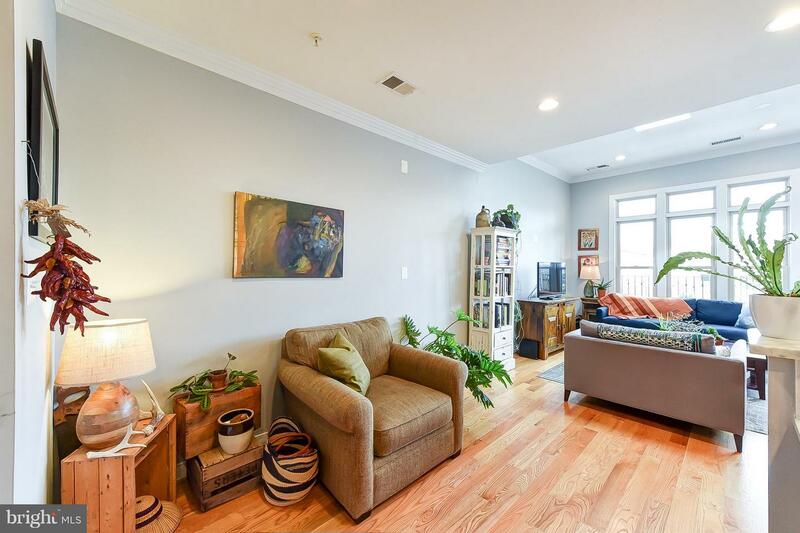 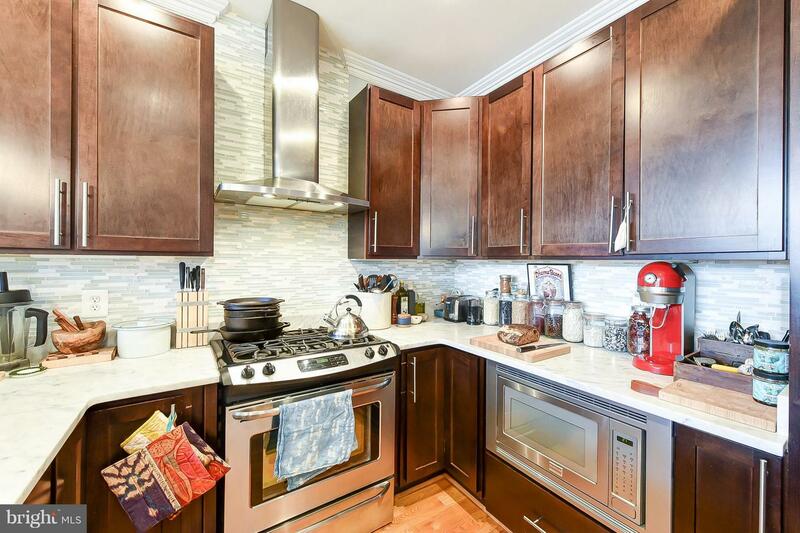 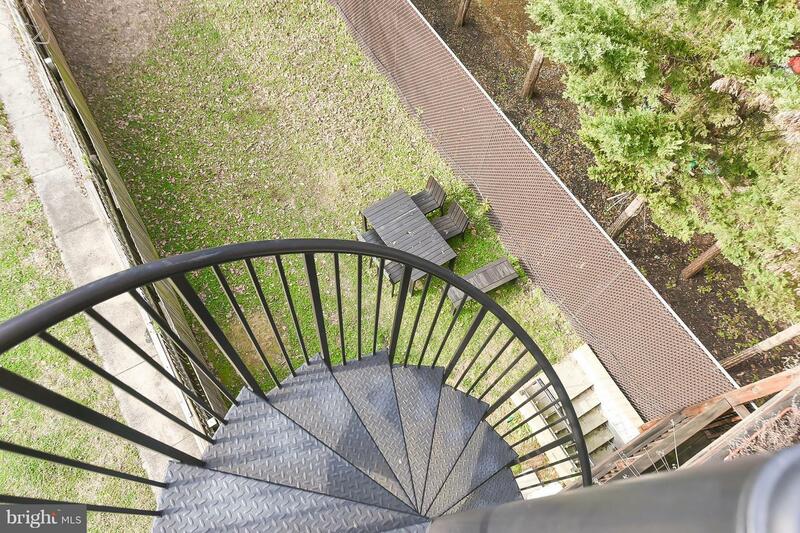 This top floor two bedroom two bathroom condominium lives like a townhouse. 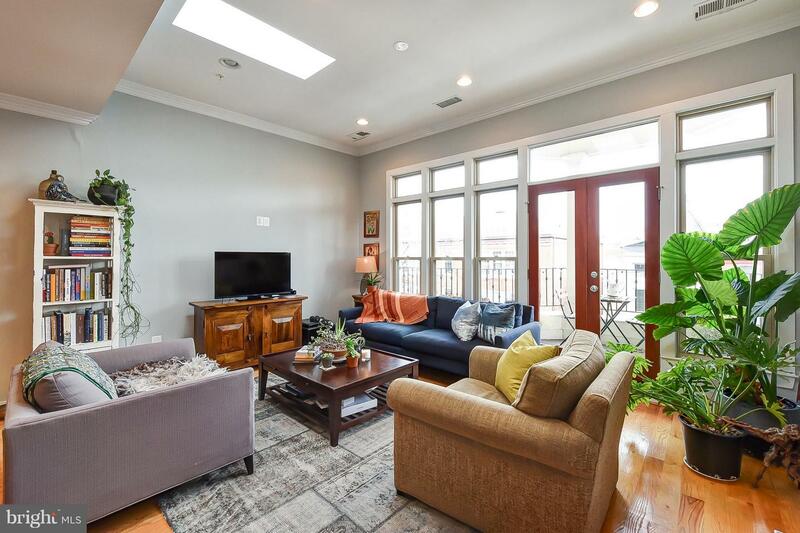 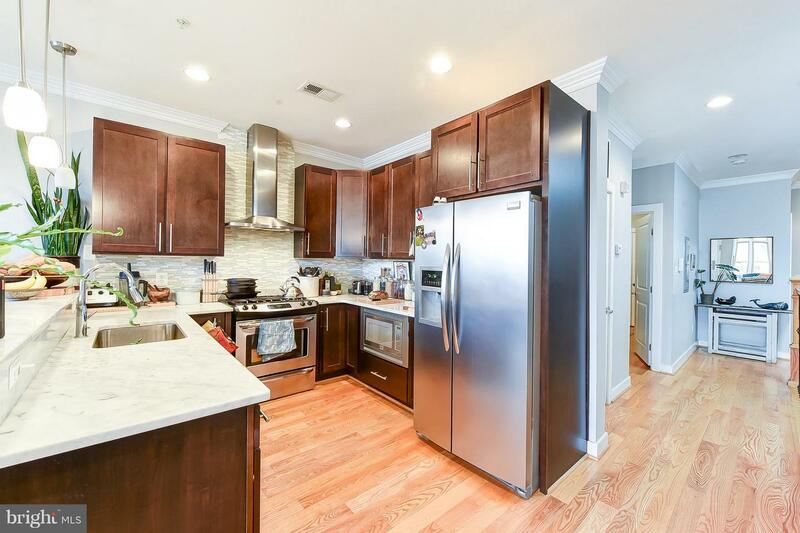  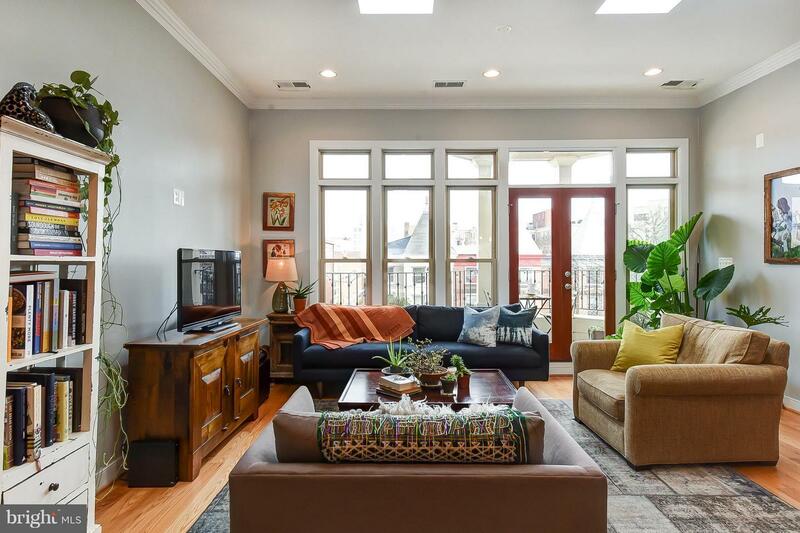 Massive living and dining space, solid oak hardwood floors, open gourmet kitchen, high ceilings with crown moulding, four skylights, and tons of natural sunlight. 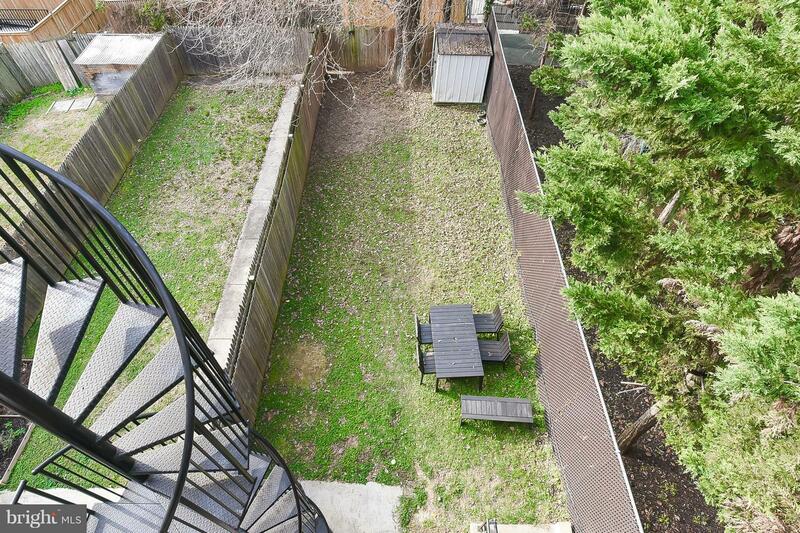  Custom marble bathrooms, plentiful closet and storage space, two decks, and a huge shared yard for your pets. 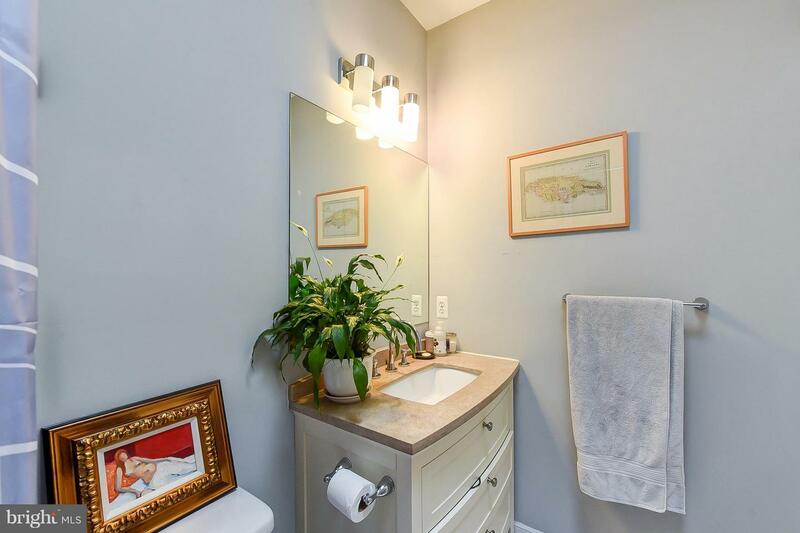 This unit is truly unique. 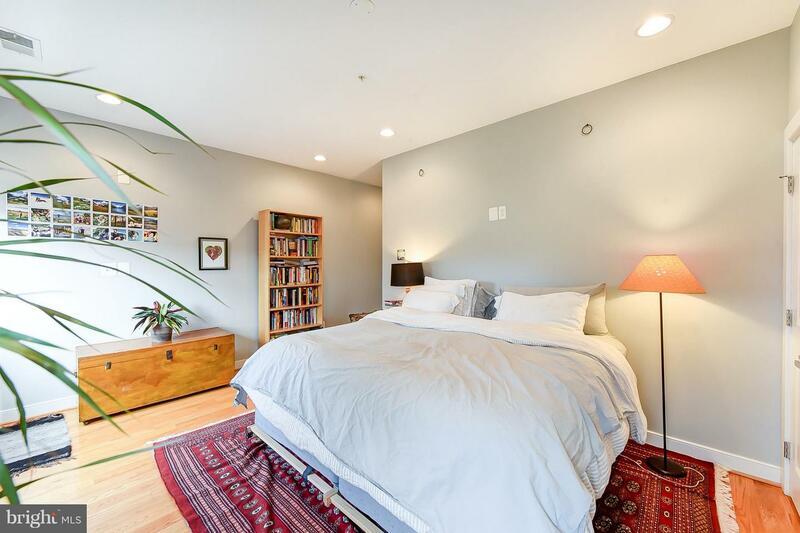 Walk two blocks to The Line Hotel, Potter's House, Tail Up Goat, Philz, so many restaurants, metro, and shopping. 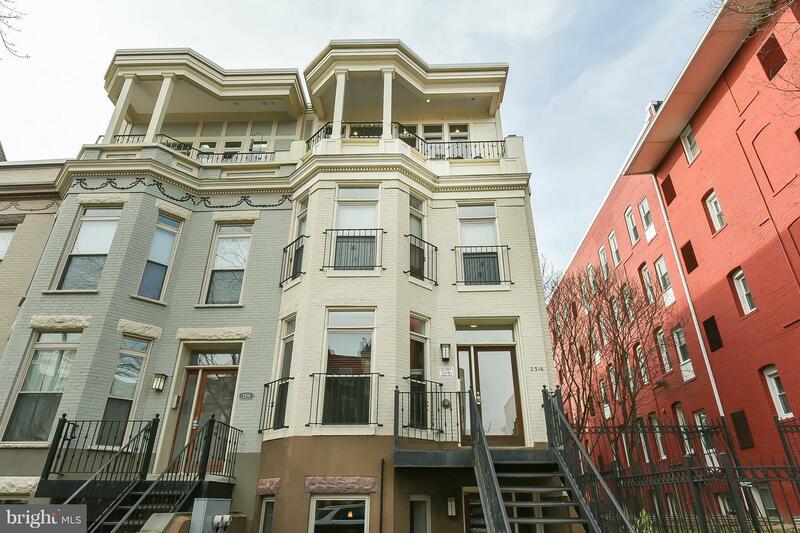 First open Sunday Dec 16th 2-4 PM.